Should EU decide about Swedish Snus flavoring? The EU has already put a ban on snus so it's not allowed for sale in any other EU countries than Sweden (loose snus is allowed in Denmark). Now they also want to decide which flavors we are allowed to have. Is this right? I don't think so! If it can't be sold in any other EU countries, it's not their business! the EU wants to take control and change our snus and I am as a Swede extremely worried that snus will not be the same again. The new tobacco directive suggests a ban on flavored snus. What not all people understand is that even the original tobacco-taste brands like for example General, contains flavors like bergamot and smoke aromas. The consequences of this ban might be that people in Sweden switches back to smoking again, the cigarette consumption will grow higher and smuggling of uncontrolled products will explode. The EU decision will affect the Swedish snus manufacturing and retailing in a negative way. The EU decision might also spread to other countries outside of EU. The US, India, Russia and Norway are already discussing it. Sweden got an exception from the snus ban when they joined EU in 1995. That meant Swedish people could still sell, buy and use snus within Sweden but was forbidden to export snus to other countries in the EU. Year 2001 the public health institute in Sweden removed the cancer warning label from the snus cans since there was no evidence that snus could cause cancer. The EU commission uses and relies on reports that are not statistically scientifically correct. Autumn 2012 John Dalli, The EU commissioner for health and consumer policy resigns after being involved in a bribery scandal involving the new tobacco directive and Swedish snus. Tonio Borg is chosen as a new commissioner. 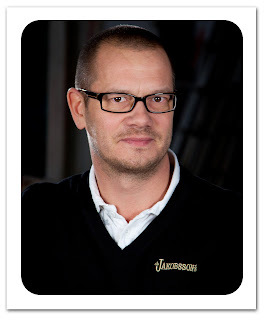 Tonio Borg says tobacco products should taste like tobacco. A new tobacco directive was presented in December 2012. This new directive suggests a continued export ban for Swedish snus but also a ban of flavored snus. They fight for our Snus! Swedish Snus Manufacturers are fighting for our right to our snus. 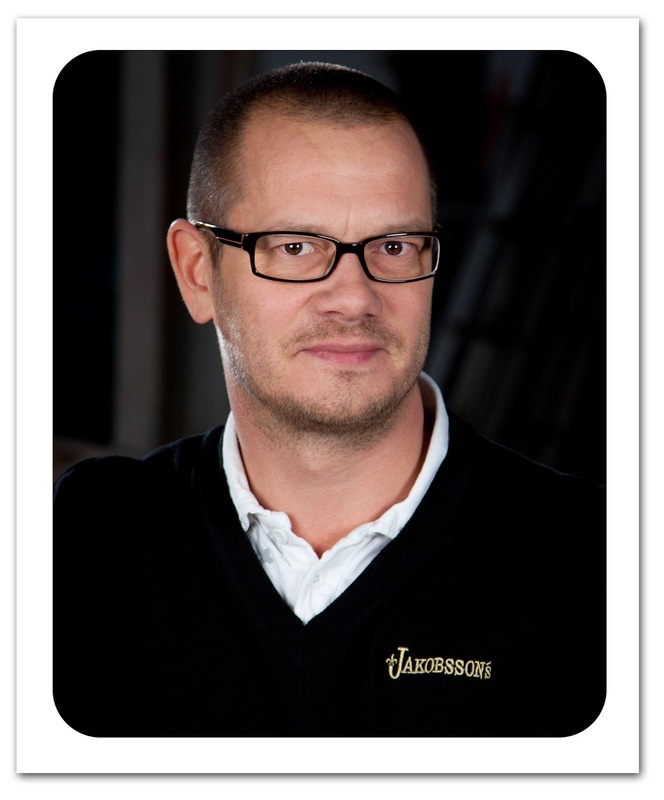 I got an opportunity to interview Gotlandssnus owner Henrik Jakobsson who is also a front person for the organization Vårt Snus Vårt Beslut (Our Snus, Our Decision). You can read the full interview with Henrik below. If you have any questions or concerns go ahead and like their Facebook page. They will answer all of your questions there. What do you think about the future for snus in Sweden and the rest of the world? Things are very uncertain in Sweden and it’s difficult to focus on the future when we don’t know what’s going to happen. Other countries might emulate if they believe the EU commission has done a fair assessment. Do you think flavored snus will be forbidden in Sweden? What’s the reason EU wants to ban flavored snus and if so, when is this going to happen? 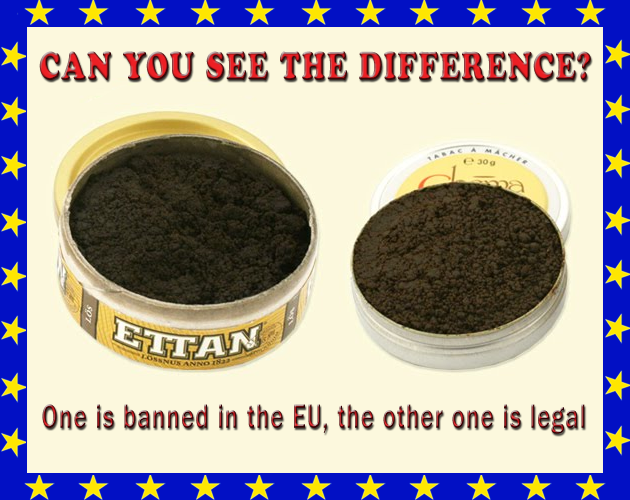 We hope that our politicians understand the consequences of a ban of flavored snus and continue to fight against it. The EU claims that flavorings attract young people to start using tobacco. There is no evidence of this and the consequences could instead be that people switch to a more harmful product. Negotiations have now started on all levels of the directive, there are many instances this will go through, their goal is to have everything ready for a decision in Parliament in autumn 2013, but many believe it will be at earliest 2014. Are the flavors that are added to Swedish snus somehow harmful? No, Snus should according to Swedish law be regulated as a food product which means that all the flavors that are added are approved for food products. example General, one of the most popular brands in Sweden has distinct notes of bergamot, Will this also be forbidden? The EU commission suggests this should be decided by a group of people in Brussels. This group should determine if the snus has a characteristic aroma. How they are supposed to decide that is to me unimaginably. All Swedish snus contains aromas. A person who has ever tried totally unflavored snus would understand that. A ban against flavored snus would mean that no snus would be approved. 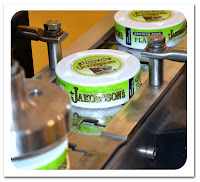 For example, the smoke aroma that is used in almost all snus brands will have to be replaced with fire cured tobacco which is a much more harmful alternative to the air cured tobacco that is used for snus manufacturing today. 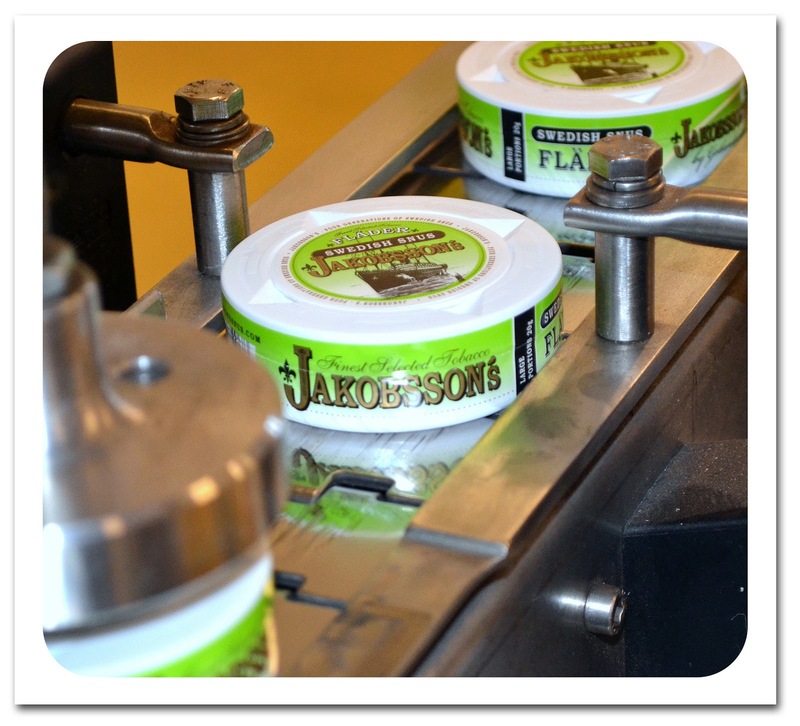 The tobacco used in Swedish snus is air cured to minimize unwanted substances (carcinogenic and toxins) but since this eliminates all flavors we have to add the flavors later. Swedish match previously said nearly 70% of their brands will disappear if the new tobacco directive goes through, what’s the case for Gotlandssnus products? For us it’s a 100% of our product range that would disappear from the market which I think it would be for our competitors as well. about that? If the new tobacco directive goes through will snus be totally forbidden or will the flavors allowed in Sweden be allowed in the rest of the EU? I don’t think all of our Swedish politicians or the EU understands our snus culture. 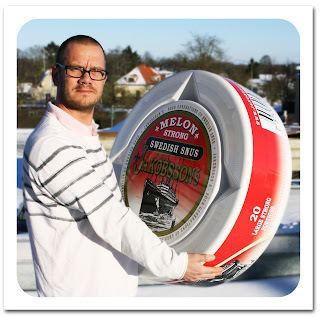 Swedish snus cannot be compared to other EU acts or decisions (for example requirements for size and shape for cucumbers or strawberries). 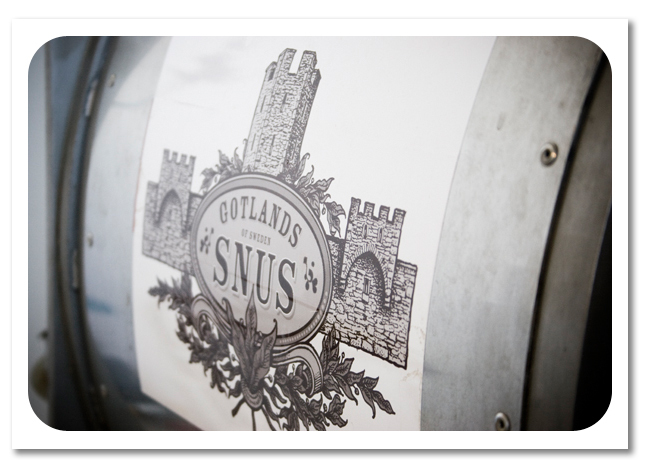 Snus is a very personal and traditional product. I’m pretty convinced that people in Sweden will react. The consequences will be a big opposition against our membership in the European Union, which some organizations and political parties will benefit from. The ban of flavored snus will in that case only be in Sweden and Sweden will also be the only country with an exception from the Snus ban. Snus will still be forbidden in other EU countries. Have the EU commission taken any part of or been informed of any studies made on Swedish snus and health and compared it to other tobacco products that’s allowed in the EU? They have never viewed snus as a better alternative product. 200.000 deaths related to Alcohol in the EU every year. 700.000 deaths due to smoking in the EU every year. The health care cost for this is 100 billion Euros each year. 40% of the population in Sweden were smokers in year 1976. 2002 it was only 15%. It’s also unique that most of them were women. Today Sweden has the lowest rate of smokers. Only 13% in Sweden are smokers when the average smoking rate in the EU is 28%. Greece has the highest rate, 40%. From what I know there is no documented deaths due to snus use. Is there some way for us snusers in Sweden and in the EU to help and fight for Swedish snus? The only thing we can do right now is to inform people what’s going on behind the curtains, cause one day we might stand there with a ban on snus and then it will be too late. 2 comments on "Should EU decide about Swedish Snus flavoring?" Swedish snus is safest tobacco product there is and therefor should not be banned! In my opinion, the current ban should end and export inside EU allowed. For me and others in Finland, Sweden is the only place to get snus legally, but for that too we have limitations. I guess Sweden, Finland and Denmark are countries where snus is popular as it's available somewhat easily. Snus is the powder tobacco product, which is less harmful to tobacco cigarettes, but it is not safe. It is the right decision that it should be banned. People choose other alternative and that is electronic cigarettes. It is also smokeless, but it is a healthier and safer option. It also gives you the best4ecigs-electronic cigarette liquid which also gives you the flavor option as snus.